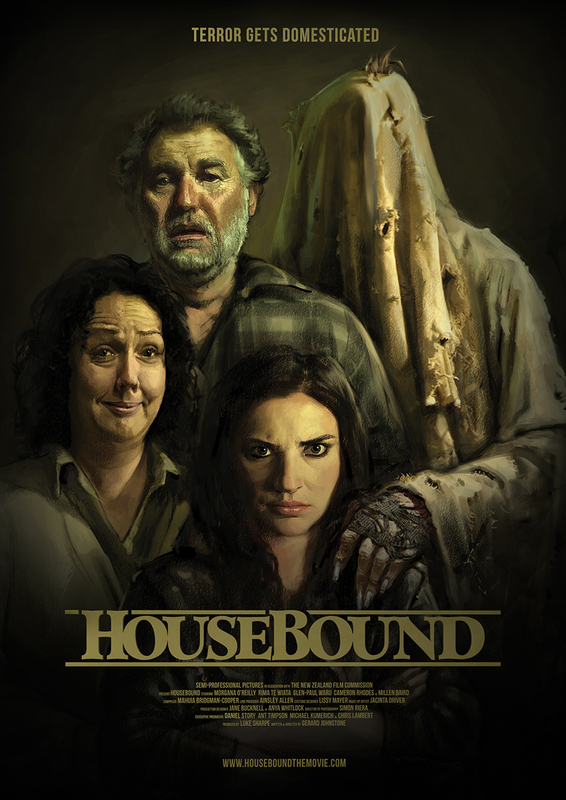 A New Zealand film that was a hit at SXSW this year, Housebound is an effective thriller with some comedic elements thrown in for good measure. Morgana O’Reilly gives a game performance as a street wise crook sentenced to house arrest in the house she grew up in, only to find there is something going on behind the walls. She’s obnoxious and rebellious, and her mother is gregarious and nervous. Strange sounds abound in the house. There is a talking bear that won’t stop trying to give his message, even when he’s gone through the ringer. And there is a wild thing on the loose. And that doesn’t even get to what’s really dangerous. Fighting highlights include a knife against a glockenspiel, a makeshift blowtorch and a cheese grater to the face. It’s not exactly scary, although it has moments of suspense. It does more with a limited budget than most scary films could do with a Bruckheimer budget. Don’t expect many awards, but I look forward to seeing what happens with Johnstone and O’Reilly.